Did you miss the BlackBerry event that just concluded? Don’t worry, a recording of the event is now available online for your viewing pleasure. 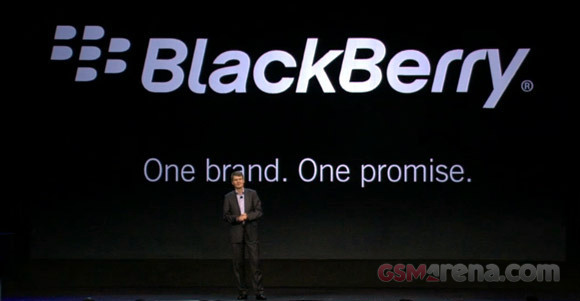 RIM has just announced it is officially changing its name to BlackBerry. 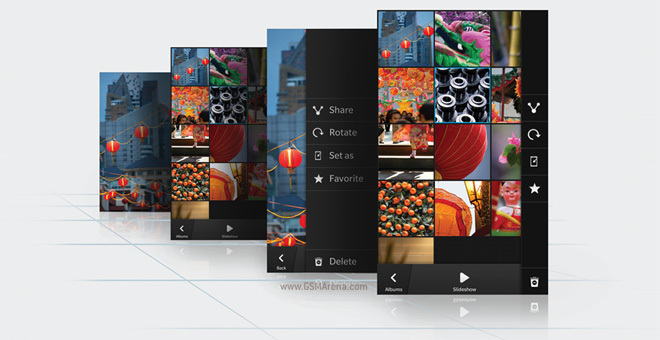 This is a part of the major changes the company is going through, following the BlackBerry 10 OS launch. 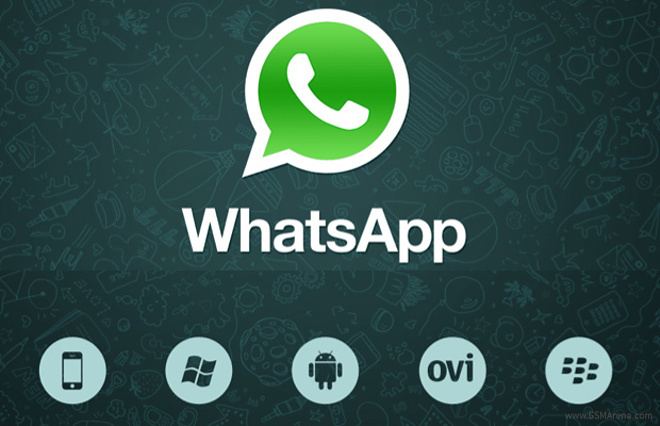 WhatsApp, one of the most popular instant-messaging services, breaches international privacy laws over phone numbers according to the Canadian and Dutch data protection authorities. The minimum app price in the BlackBerry World store has been slashed from £1.00 to £0.75 in UK and from €0.99 to €0.89 in the rest of Europe. 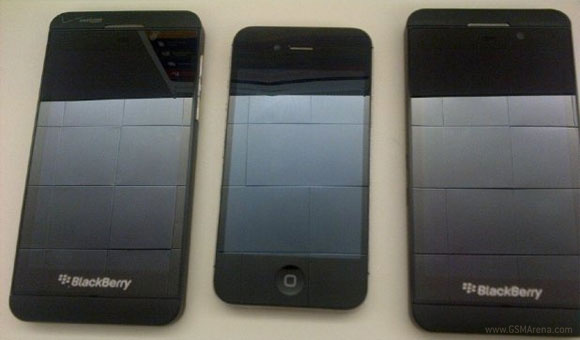 We have been seeing a lot of leaked images of the BlackBerry Z10 over the past month, including some official looking press images. 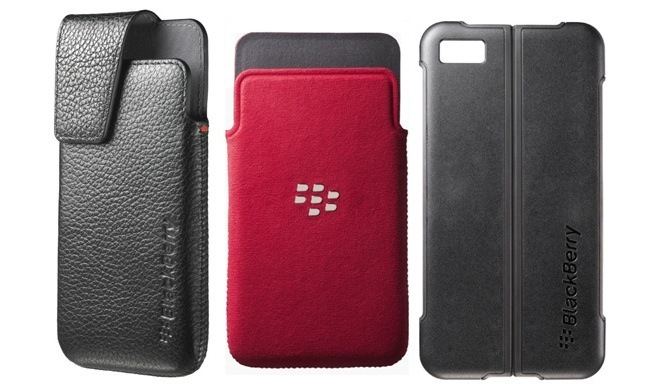 Now we have some new cases for the yet-to-be-announced device, already up for pre-order by a British online retailer. RIM’s app store, which was known as BlackBerry App world earlier has been relaunched as BlackBerry World. The revamped app store focuses on music and video content, according to previous reports. 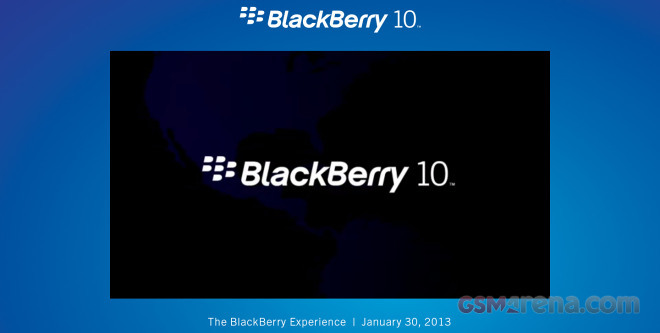 It looks like RIM is all set to compete against the smartphone top dogs with its upcoming BlackBerry 10 OS. A recent video comparison suggests that BlackBerry Z10 is perfectly capable of matching the performance of the Apple iPhone 5. Viber is among the most popular apps for connecting with your contacts over a data connection and allowing you to offload a few bucks off your mobile bill. Touchscreen keyboards have come a long way, but RIM are working hard to make the keyboard on BlackBerry 10 stand out from the pack. 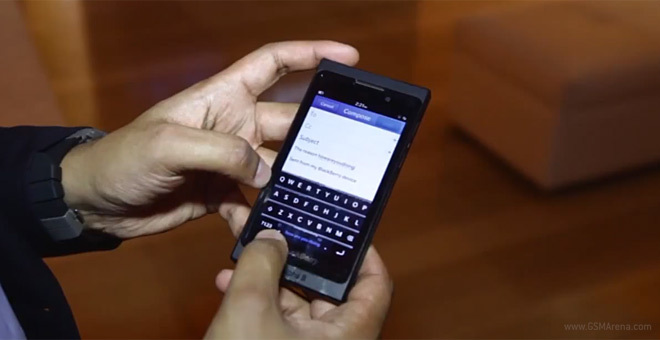 To showcase just how much thought and effort went into the process, the company’s Vivek Bhardwaj gives us a short walkthrough of the new BB10 keyboard. RIM has just released the new BlackBerry Messenger 7.0 into the BlackBerry App World. Its key selling point is the free Wi-Fi calling, which lets you do calls to all other BBM 7.0 users for free. The Opera team has a long history of trying to improve the experience on less capable phones and its latest target was the poor file downloading experience on J2ME and BlackBerry phones. 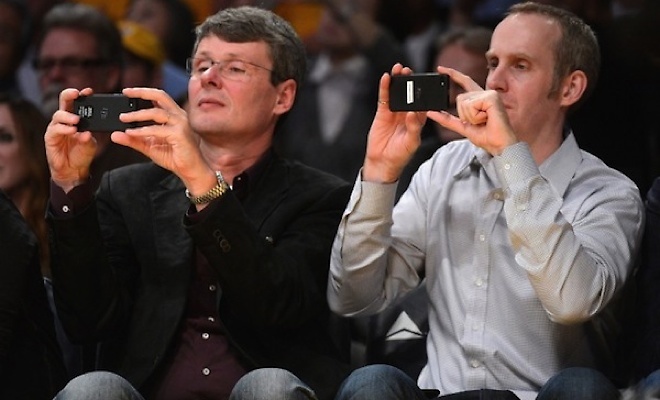 We are still quite a way from the launch of BlackBerry 10 devices but recently RIM CEO Thorsten Heins was spotted with one of them in public. 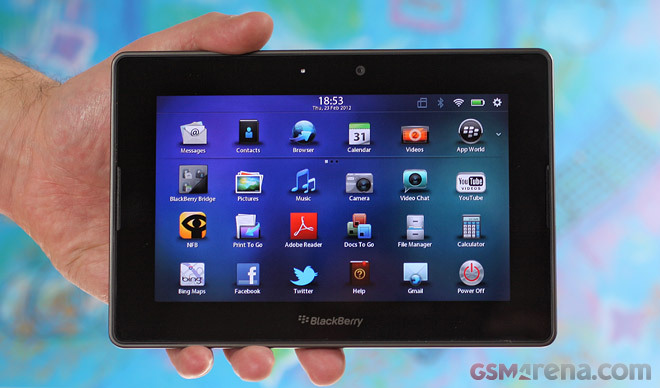 RIM has launched an update for the BlackBerry PlayBook bringing it OS to version 2.1. Owners of the tablet now have a reason to celebrate, as it brings some pretty cool new features. BlackBerry OS 10 faced a few delays, but the waiting might be worth it as the new OS is a far cry from its bland, text-based predecessors. The new OS relies heavily on clever gestures for many of the basic tasks – even going back to the homescreen is done with a gesture rather than a button like on Android or iOS. As such, BB OS 10 brings back memories of the (short-lived) excitement that MeeGo caused. 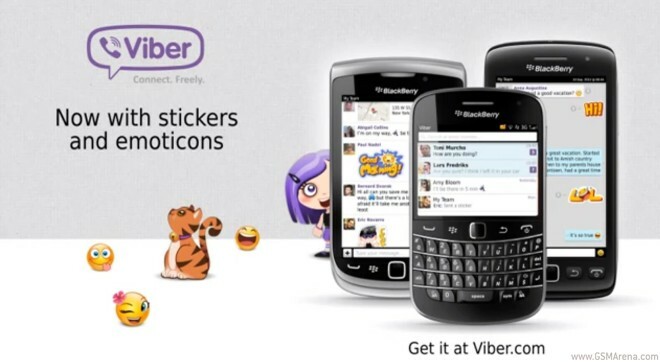 Viber keeps expanding its reach and is about to welcome three new mobile platforms on board. Until recently the service was only available on Android, Apple iOS, Windows Phone and BlackBerry.